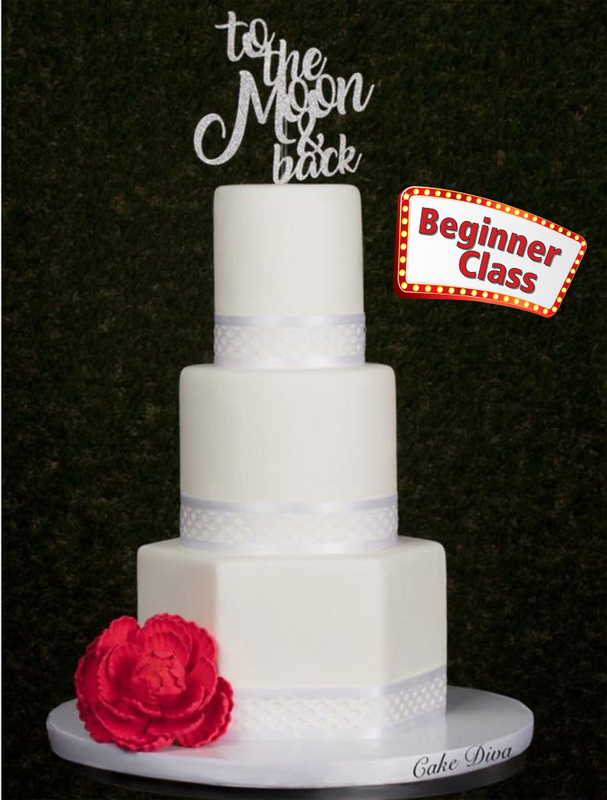 Fondant 101 will teach you how to cover your cakes with fondant. Stacking, time management and how to have less condensation with your cakes will also be discussed. Design aesthetic on what shapes to sizes to make when creating a master piece! Box to take home project - 12 x 12"
"Cake decorating literally saved my life," explains Cake Diva, Porsha Kimble when sharing her cake journey. The Cake Diva has been able to create a superior cake making home business by implementing the tactics she learned from her prior background in sales. 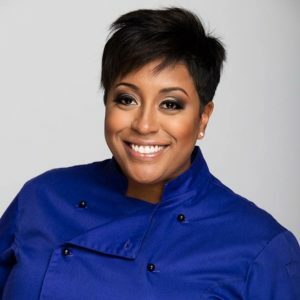 Now, she travels the U.S. sharing her story and teaching other home bakers how to price, decorate and master the business aspect of running a home-based business. She also speaks on how to increase business and achieve much needed work/life balance as an entrepreneur.